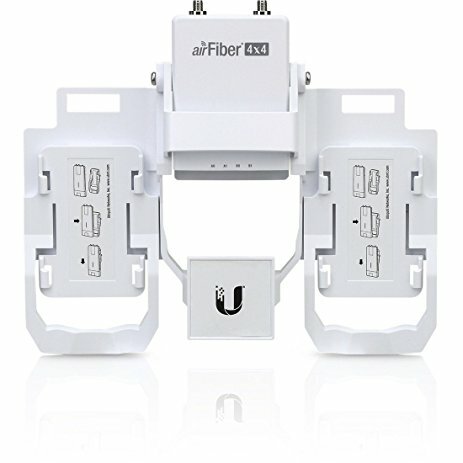 Quickly mount multiple airFiber X radios on existing airFiber dish antennas for Plug and Play installation. You can use radio channels of different sizes – even adjacent channels with no guard band – and place them anywhere within the radio band. 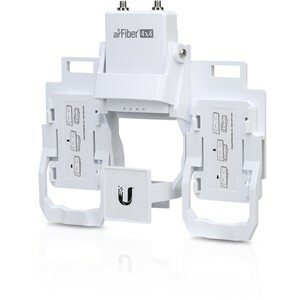 The airFiber NxN Multiplexer can be attached to most 5 GHz airFiber X or RocketDish™ antenna models. For any other antenna configuration, you can mount the airFiber NxN Multiplexer on a pole. Mounting multiple airFiber X radios on a single dish antenna maximizes throughput and capacity in a clean, compact tower footprint, minimizing tower costs. 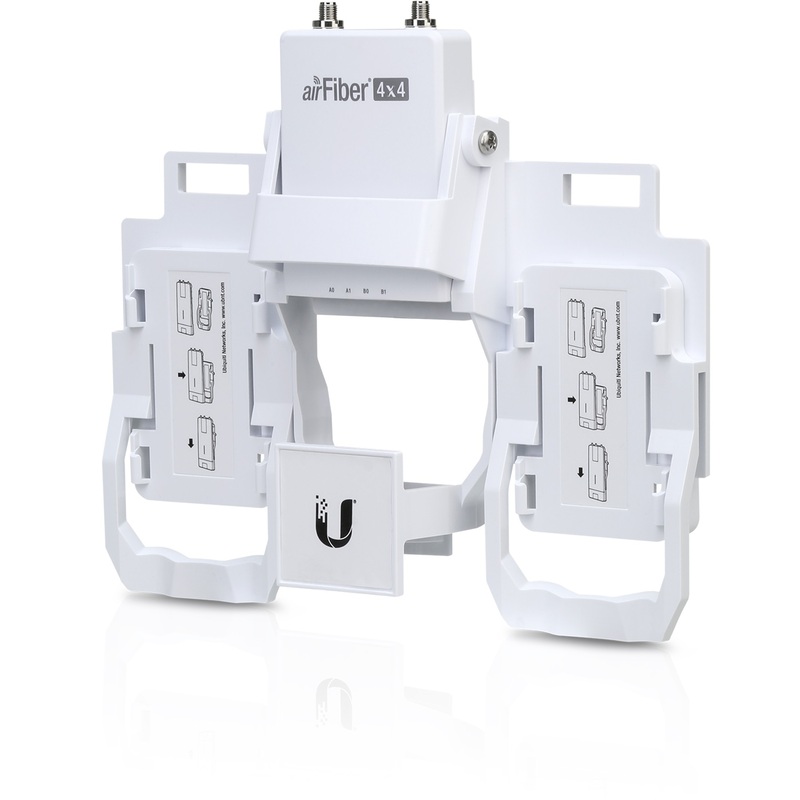 Multiple airFiber X radios with multiple carriers on multiple frequency bands provide the ultimate noise immunity and link redundancy performance. The EdgePoint™ provides powerful configuration features, including radio-link load balancing and advanced reliability for optical fiber deployments. it operates on 5GHz spectrum at 30dBi gain.